The purpose of EYFS is to give every child the best start in life because it is firmly recognised how much early experiences impact on children’s future chances. Clear emphasis is given to children learning actively, through play and conversations and that their learning should take place inside and outside. 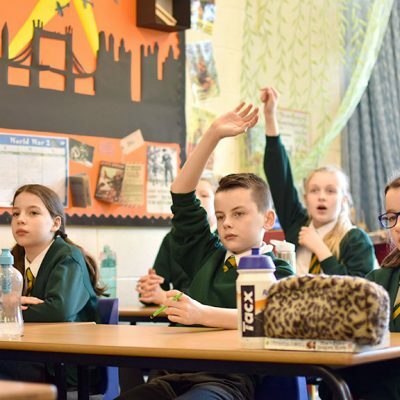 Curriculum coverage is planned carefully with key skills progression and Breadth of Study being monitored closely by the Curriculum Leader, Subject Leaders and the Leadership Team. 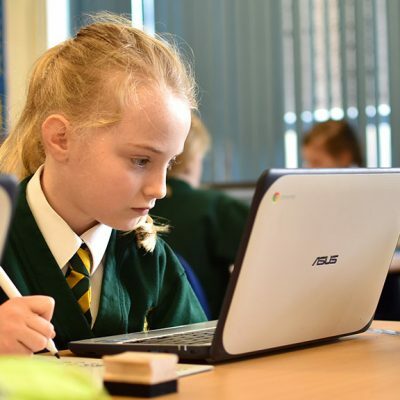 Topics are creatively planned, with direct reference to the National Curriculum, to be challenging, meaningful and routed in cross curricular practice as far as possible. 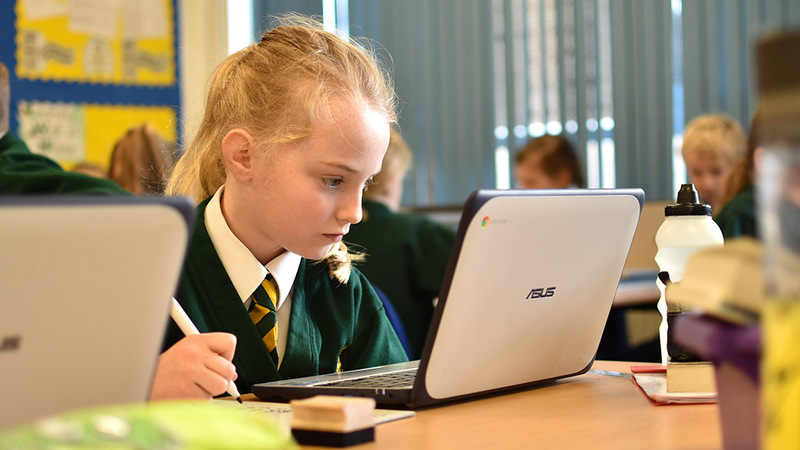 As an academy, we are able to develop a curriculum that directly meets the needs and interests of our pupils and whole school community. 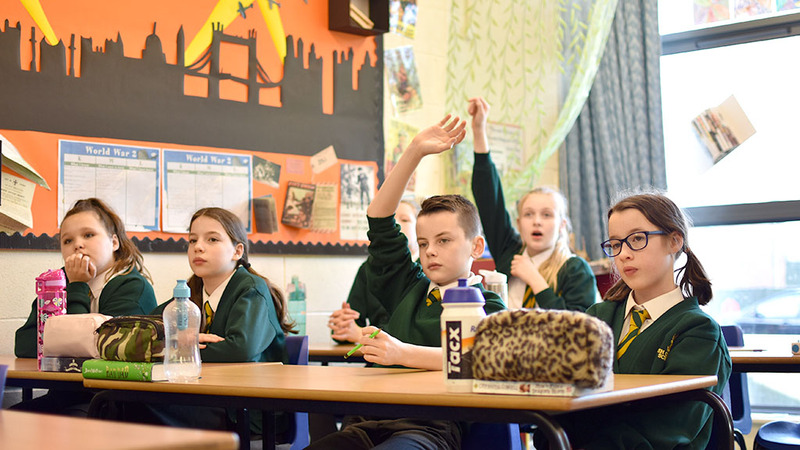 The National Curriculum objectives and key skills have been carefully integrated within these topics, and curriculum planning is reviewed on a regular basis. Please see our curriculum policy and curriculum overviews for more information. 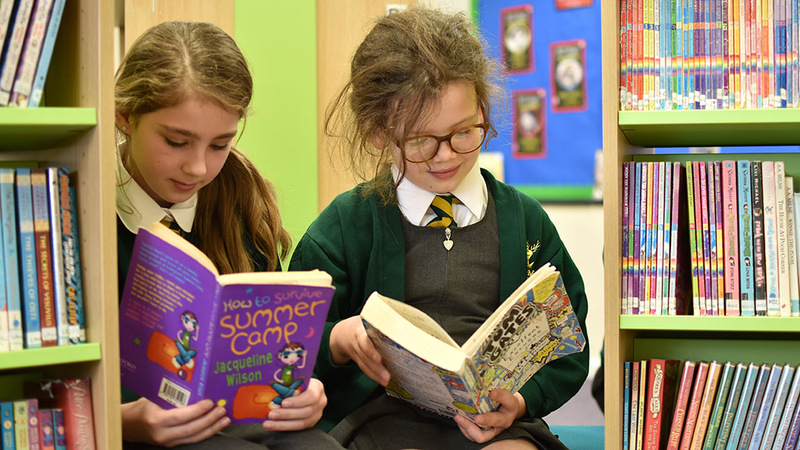 Rush Common School aims to instil a passion for books and foster a love for reading right from the start so that children become confident and fluent readers. 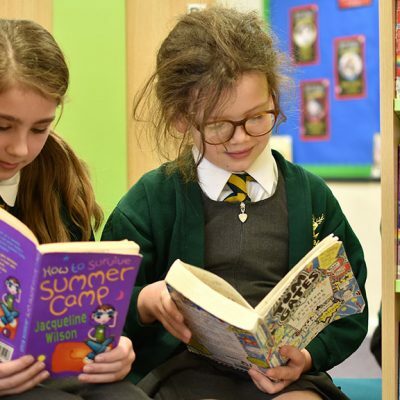 As a school we strive to help children recognise that reading is a life-long skill and will be a fundamental throughout their lives…….